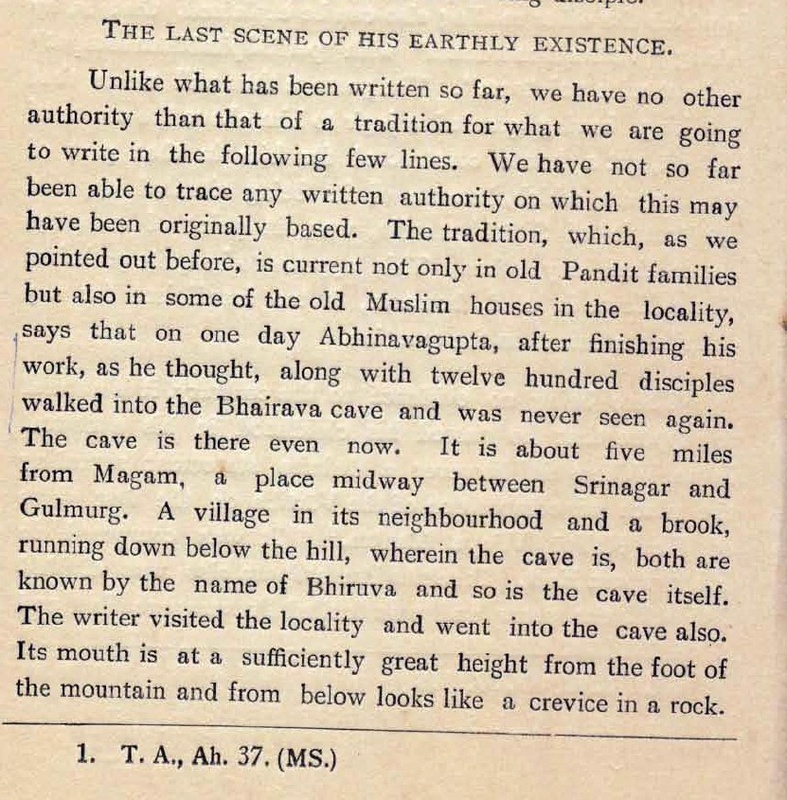 This is the account of the Bharava Cave, Beerwah, Magam Kashmir. 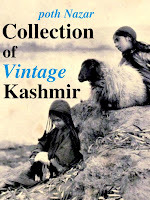 It records the oral tradition of Kashmiris, not just pandits about the place with quoted testimony coming from a Muslim. 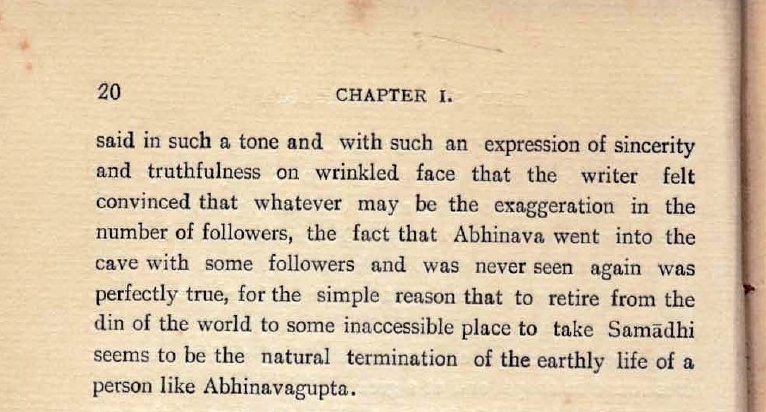 From "Abhinavagupta: an Historical and Philosophical Study" by K C Pandey in 1935. 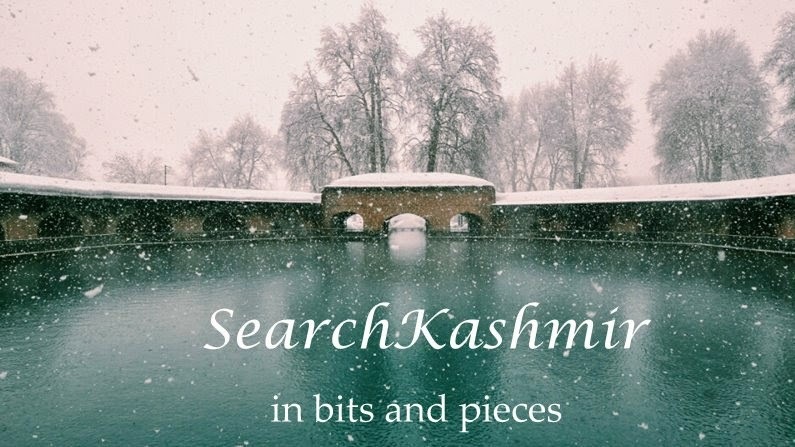 This is much before anyone would have thought Pandits would have to one day furnish such proofs about their claims on a belief that was once commonly held by all Kashmiri. And note there is no green painted Sufi shrine there. "Hasan says that adjacent to Qasbah Birwah, there is a cave extremely long, the end of which no one has seen. They say that there was an ascetic by the name of Anbud who entered this cave along with twelve of his pupils who were all reciters of the Vedas, but then he never came out. 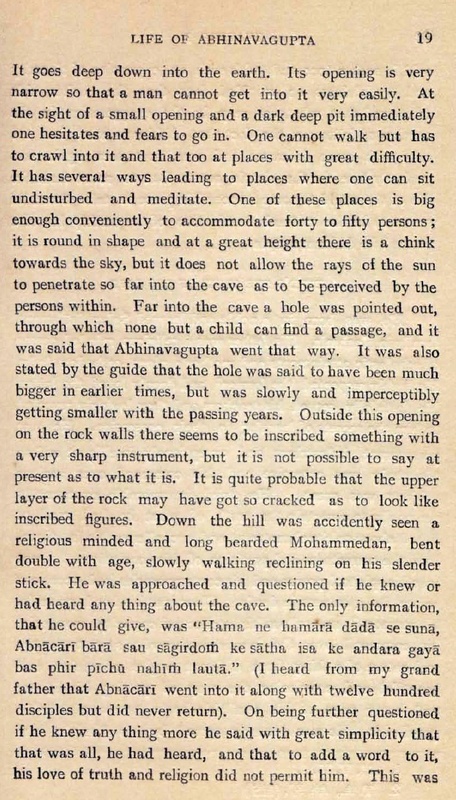 Inside the Cave there is a very deep well." Interestingly, this also gives us the number of followers as twelve.